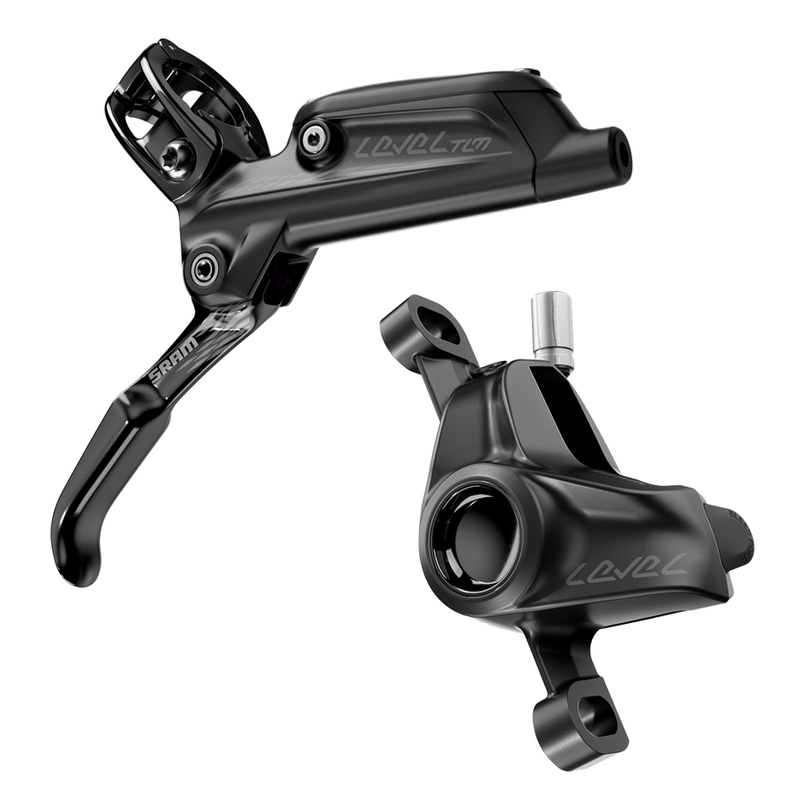 Derived from rich racing heritage and packed with 2015 World Mountain Bike Championship winning brake technology, SRAM Level TLM brakes have now arrived for the XC and trail oriented rider. They pack the same stopping power as the burlier DB3's but are assigned a much lighter weight class. Feel the power at your figure tips upon first squeeze in the no-nonsense approach of the DirectLink Lever design. MatchMaker and MMX compatible, utilizes Bleeding Edge and Heat Shield technologies. 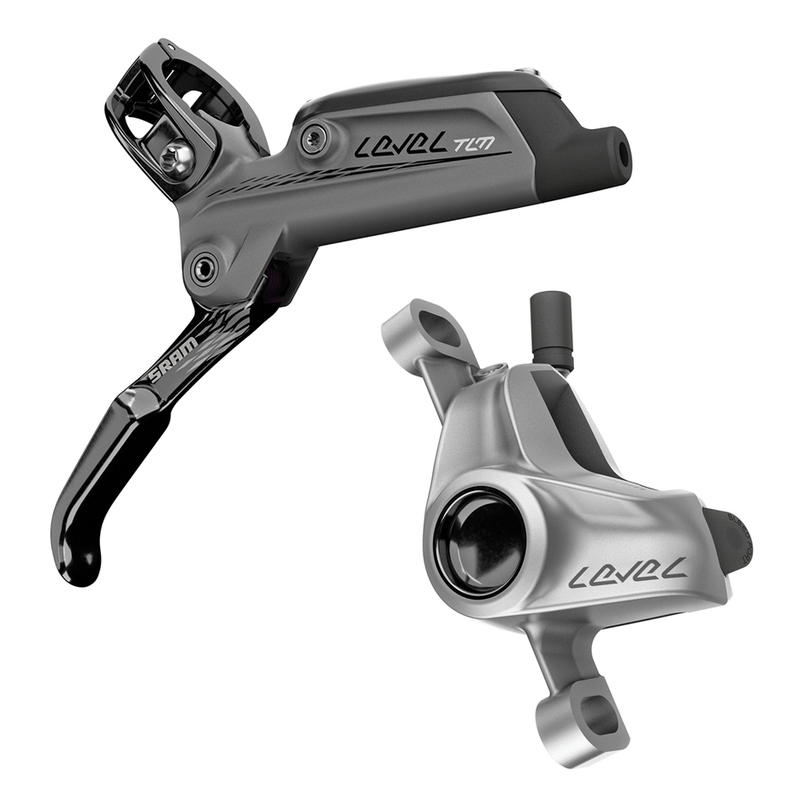 SRAM Level TLM brakes have cured brake fade issues due to heat buildup and are even easier to install, maintain and adjust. Based on the DB3 gravity oriented brake design, SRAM Level brakes have been re-imagined with smaller levers and lighter weights. Delivering downhill stopping and control abilities in a XC sized package. These came on my Santa Cruz bike and after a year they have been in the shop for frequent bleeding, defective levers and sticking pistons. When they work they have good articulation but that’s not often. I got them out of the shop yesterday and pistons are sticking again. I could have bought new Shimano brakes for what I spent at the shop. I love this brake! Great stopping power, ergonomic and you can mount your shifter on it, which is great. No downsides so far, so keep it up! Delivery was super fast, as usual. Great company to deal with.